Hiab, part of Cargotec, has appointed Jan-Erik Lindfors (M Sc Econ) as Vice President, New Business Solutions and a member of Hiab Leadership Team as of 1 September 2016. 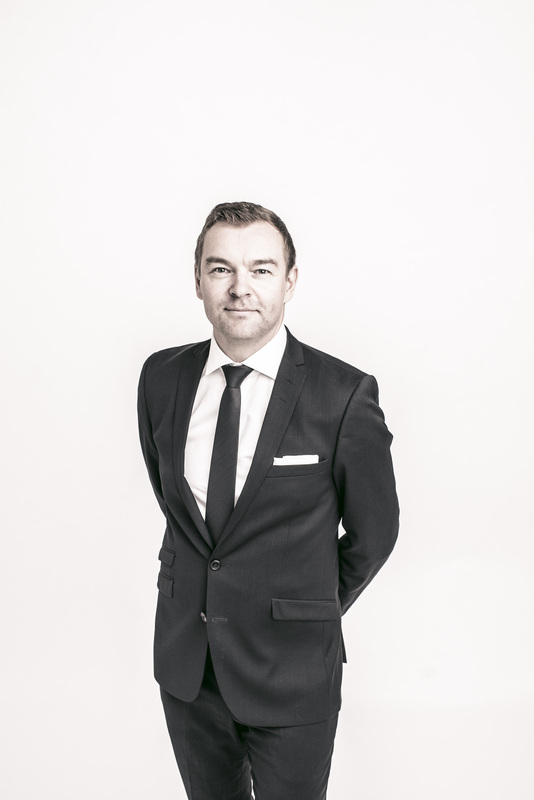 Jan-Erik Lindfors joins Hiab from HiQ Finland where he has been Vice President, Strategy & Business Development since November 2013 with a focus on digital strategy and digital transformation. He has an extensive working experience in information technology, telecom and international manufacturing industry. He has worked in several different roles ranging from strategic planning, business development, sales, marketing, product management, market intelligence to programme and project management as well as software development. "Digitalisation will be a key enabler of Hiab's strategy to become number one in intelligent load handling. I am delighted to have Jan-Erik to join the Hiab team to drive our digitalisation efforts and lead this important area in order to develop new solutions that unlock the full potential of load handling. Taking advantage of digital opportunities will give our customers the tools to manage the increased complexity of load handling in a more efficient way," says Roland Sundén, President of Hiab.